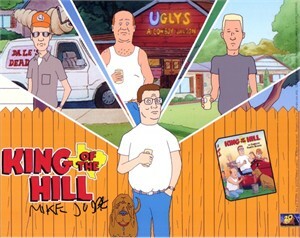 King of the Hill 8x10 photo autographed in black marker by creator Mike Judge. 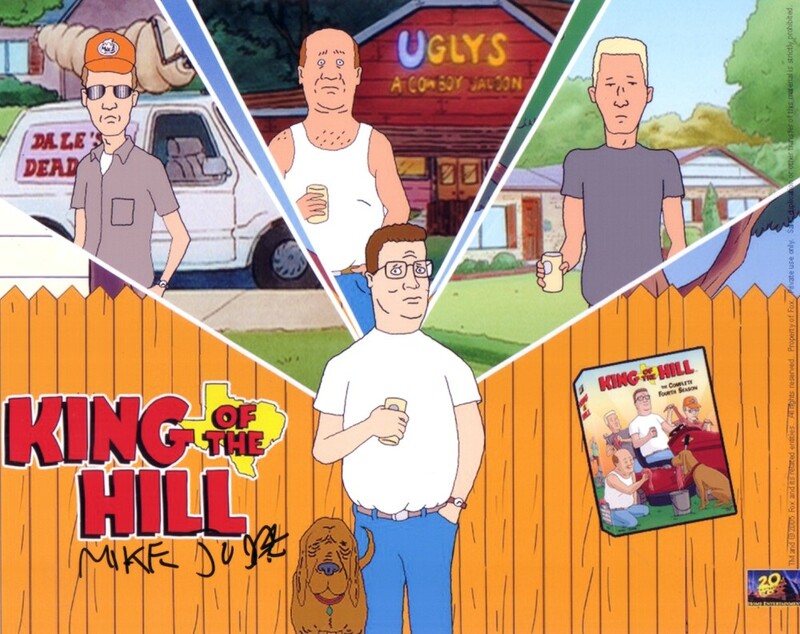 Obtained in person at San Diego Comic-Con many years ago. With certificate of authenticity from AutographsForSale.com. ONLY ONE AVAILABLE FOR SALE.